NELP’s volunteer attorneys guide clients through such matters as incorporation and tax issues, contracts and agreements, commercial lease negotiations, copyrights, trademarks, and patents. Volunteer attorneys also offer presentations and legal clinics at community-based organizations on issues of concern to micro-entrepreneurs. To date, NELP has partnered with more than 100 law firms, 25 corporate legal departments, and 30 community-based organizations to assist more than 14,000 clients through the provision of brief services, direct representation, legal clinics, and community presentations. Akira Arroyo directs NELP and Cheryl Lopez is the project coordinator. Small Business Legal Clinics – NELP’s legal clinics provide microentrepreneurs with the opportunity to speak one-on-one with an attorney regarding their small business legal issues. Frequently discussed topics include: business structure, incorporation, contracts and agreements, commercial leasing, and intellectual property protection. In order to attend, you must register in advance. 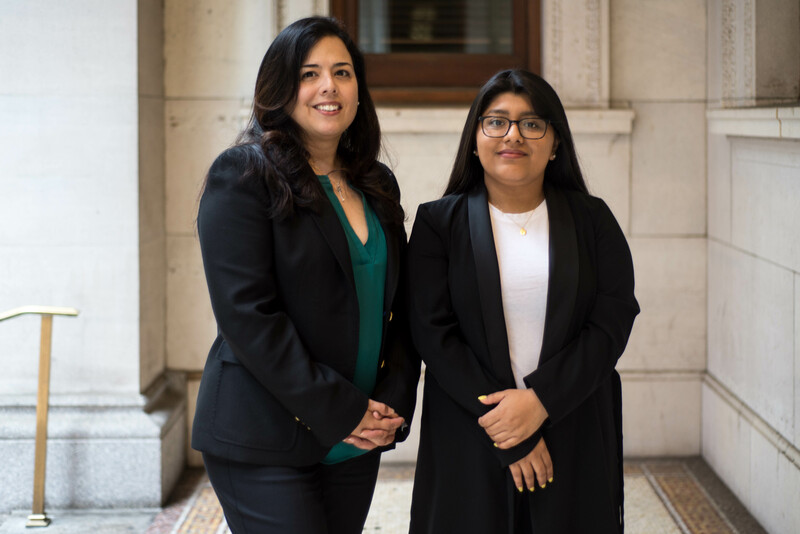 Presentations – NELP’s volunteer attorneys give presentations on small business legal issues at local community development organizations throughout Manhattan, Brooklyn, Queens and the Bronx. To see all upcoming NELP events , view this page. Thursday, May 2, 2019 (5:30 PM – 7:30 PM): A small business legal clinic will be held at the law firm of Sullivan & Cromwell, located at 125 Broad Street, New York, NY 10004. By subway, this location is accessible via the 1 to South Ferry Station; or the R/W to Whitehall St. To register for an appointment, please contact NELP at 212-382-6633 or click here to request an appointment online: https://forms.gle/o4GjbW9hrwEHfmyf6. Charles Medenilla took inspiration from his Filipino roots to formulate what he considered to be the perfect blend of fresh calamansi juice: organic, refreshing, and all natural. To learn more about Mansi: The New Citrus Experience and other NELP clients click here.